SPX IS SO CLOSE!!! Less than a month away!!! 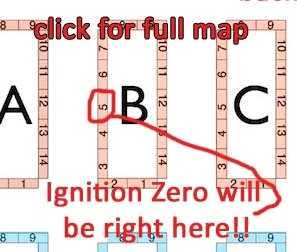 I will be there with a half table at the above location (click to see the whole floor map), table B5A! 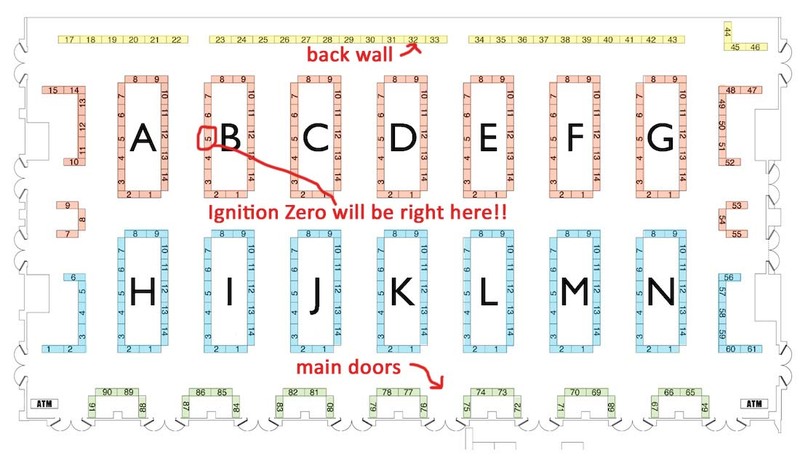 I will have just five copies of Ignition Zero Volume 2, but if I run out, you can preorder it right at the table! You'll also be able to preorder it online through the whole month of September. More on that later. 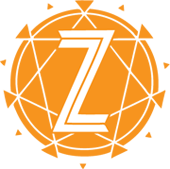 The Small Press Expo will be held in Bethesda, Maryland on Sept 13-14th! It's an AWESOME con and it's only $10/day, $15/both days. So many amazing folks will be there, so please come on out!